According to MarketingLand, by the year 2019, 72% of the entire digital ad spending in the US is going to be on mobile advertisements. Another exciting statistic making waves in the industry is that almost half of customers start their search for a product or service from a search engine while one third go the website directly. Looking at all these numbers, it becomes quite evident that investing in mobile app marketing is the smartest thing a business can do at the moment. And, when it comes to marketing the first thing that instantly pops up into the head is marketing funnels. In today’s post, we will share information on mobile app marketing funnels and how they differ from the usual marketing funnels. Plus, we will also touch upon the topic of how marketers can leverage marketing funnels for their business to good effect. 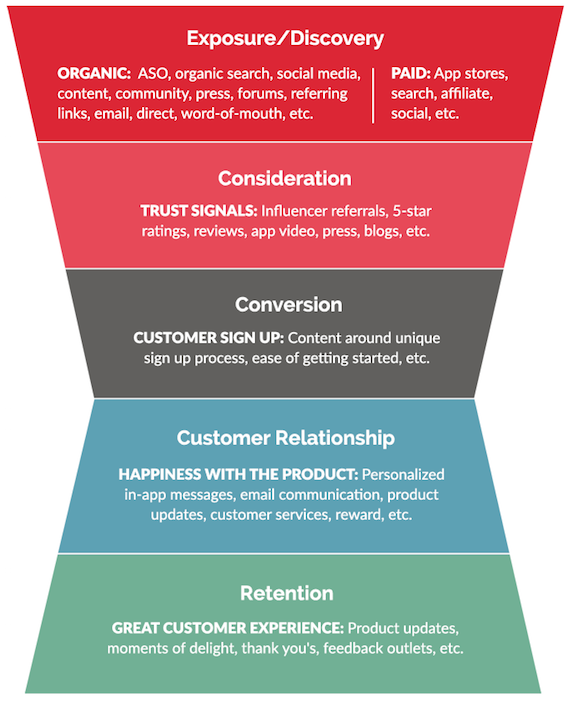 A mobile app marketing funnel is similar to a traditional marketing funnel; the entire process is divided into 5 stages in the mobile app marketing funnel, as well. The biggest difference between a traditional marketing funnel and the mobile app marketing funnel lies in the first stage. The reason for this is simple. In mobile app marketing, downloading a paid app is the ultimate purchase decision that the user has to make, whereas in traditional marketing the final purchase decision is buying the product or service. Time taken in the former is much less when compared to the latter, usually. However, there is no denying that the next stages, i.e. the exposure and discovery stages, hold prominence in mobile marketing funnel. 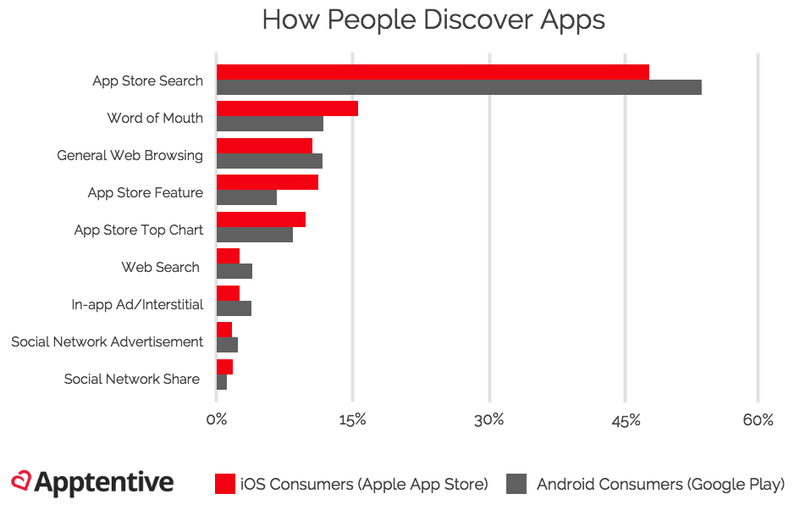 So, you can see that app store searches are the number one way for people to search and find an app they are looking for. How does a business build trust signals? By showcasing its achievements and customer satisfaction, right? The same thing rings true for mobile apps, as well. 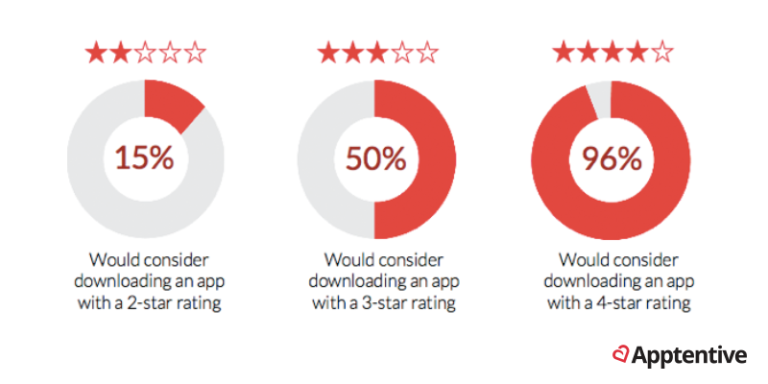 For a mobile app, app ratings are the best way to showcase how good it is. Ratings build social proof, and studies show that social proofs go a long way in enticing the customer to download the app. As a matter of fact, studies show that more than 85% of customers won’t download an app from the app store if it is rated 2 or below. App stores allow you to add information about your mobile app by creating a dedicated page. You can even add a video. So, use it to your best possible advantage. As stated above, getting your user rating to 4 stars or above can serve as the biggest trust factor. You need to work towards achieving this goal. Although the primary goal of conversion in mobile app marketing is to get the customer to download the app, its meaning may vary depending on business needs. For some conversion might be an in-app purchase while for others it could be a subscription to the app. Based on what the definition of conversion is for your business, you need to work on the strategies for mobile app marketing. Just like traditional marketing, the mobile app marketing funnel also revolves around building relationships. The only thing is that you get a little less opportunity to interact with the customer. As an app marketer, you need to make the best use of whatever little you get. Finding the right moment – whenever and wherever possible, ask for feedback. 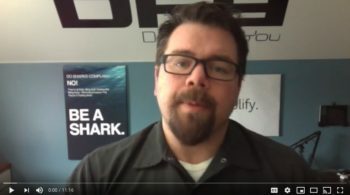 Focus on customer service, and the users’ experience with using the app. Personalize communication – use customer data to personalize your mobile app communication, and you can easily win the customer over. In-app messaging – in-app feedback, message center options and similar other strategies can work great for the success of your app. So, make good use of them! It is an age-old fact that, in the world of marketing, acquiring a new customer can cost a business many times more than retaining a customer. Great customer service and making sure that you are in constant touch with your customers are great ways to achieve this. In order to master Stage 5, here are some strategies you can try. Ask for feedback – studies show that 98% of users respond positively when asked for feedback. By asking for feedback, you are staying in constant touch with the customer, and also getting to know how you can improve. Reward programs – another great way to keep your customers using your mobile app for the long haul is by offering special reward programs for mobile users; for instance, encourage them to use mobile apps to make a purchase and, in return, give them a great discount. To sum it up, all we have to say is that a marketing funnel, whether it be traditional marketing or mobile app marketing, involves a similar set of strategies, yet is different to quite a large extent. In order to master the mobile app marketing funnel, you need to think of a mobile app from a user-only perspective. And, that’s where the difference lies. 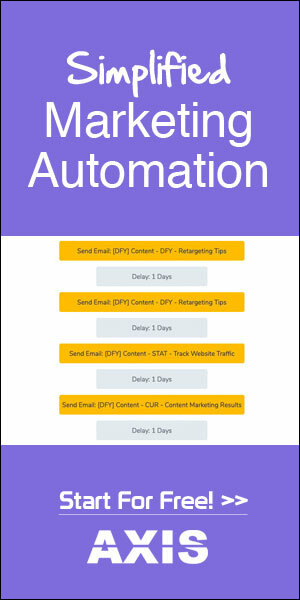 Everything mentioned above paints a clear picture of how you can master mobile app marketing funnels and bring great results for your business. 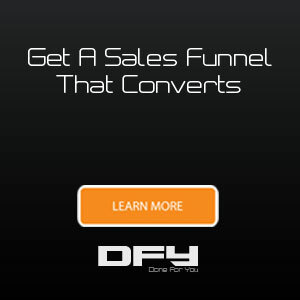 Are you looking to develop a highly-profitable sales funnel? 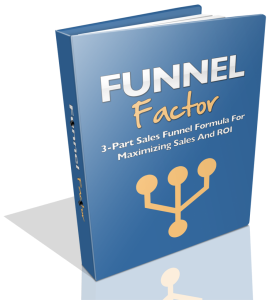 Read more about the exact sales funnel formula that we use to drive tons of targeted, high-converting traffic to our business and our clients’ business in our brand new version of the Funnel Factor report. 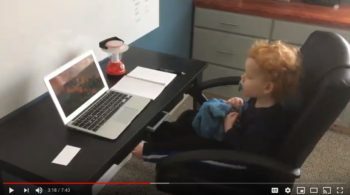 No time to read? 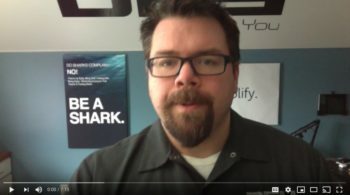 Register for our on-demand Sales Funnel webinar that you can watch at any time from the comfort of your home.